Tue., Aug. 28, 2018, 3:50 p.m.
At its core, Google indexes the entire web – some hundreds of billions of pages – using programs called web crawlers. These bots collect descriptions of pages and their incoming links and save this information in Google’s data centers. 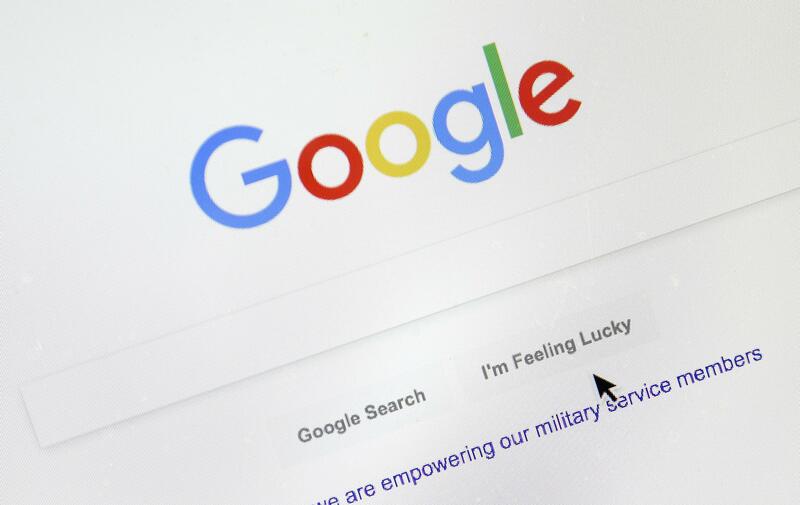 When you search on Google, it scans this index – which is more than 100 million gigabytes large – to quickly provide what it thinks are the most relevant results. Search results are created by an algorithm that has been fine-tuned to incorporate the reviews of 10,000-plus employees commonly known as search quality raters. Published: Aug. 28, 2018, 3:50 p.m.